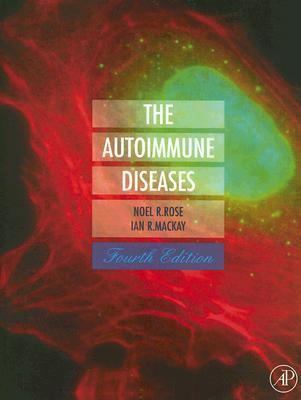 by Rose, Noel Richard, MacKay, Ian R.
Rose, Noel Richard, MacKay, Ian R.
This edition of 'Autoimmune Diseases' incorporates new material and combines common themes underlying inductive and effector mechanisms and therapies that relate generally to the autoimmune disorders. It discusses the biological basis of disease at genetic, molecular, cellular, and epidemiologic levels.Rose, Noel Richard is the author of 'Autoimmune Diseases ', published 2006 under ISBN 9780125959612 and ISBN 0125959613. Loading marketplace prices 5 copies from $41.16 How does the rental process work?